Being a partner event, a key theme at the ShoreTelOne conference is providing new forms of value for the channel. 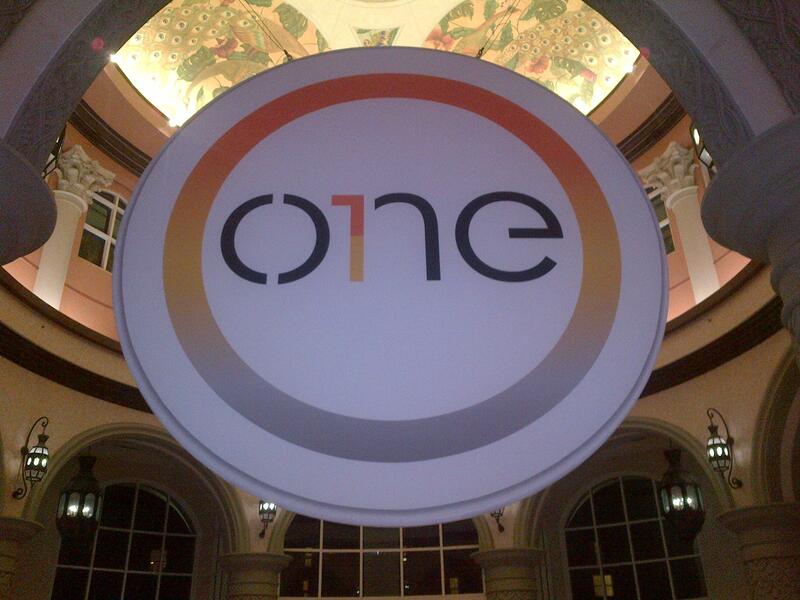 That’s very much reflected in the ubiquitous messaging here about “One.” ShoreTel wants partners to feel like they are working as one together to solve the business problems of their customers. Aside from this singular relationship they’re striving for, there is the more tangible reference to ShoreTel’s portfolio. They’ve been working long and hard to create one platform – Connect – that supports premise, cloud and hybrid UC solutions. While the market is changing quickly, most businesses aren’t really ready to go all-in with cloud, and many still prefer to remain premise-based. With Connect, it doesn’t matter, and this provides total flexibility for partners to sell whatever their customers want. Equally important, Connect makes it easy to for customers to migrate further into the cloud at their own pace rather than wait for legacy systems to reach end of life. During the conference sessions, we heard several examples of how ShoreTel can take UC beyond the standard offering partners can get from anyone else. There are plenty of choices out there, and during the keynotes their executives made it clear they do not want to be “just another application in the data network”. UC can too easily become commoditized, and that’s why there’s so much emphasis on their offering being a platform rather than a software solution. The platform gives partners a canvas upon which they can add new layers of value, either coming directly from ShoreTel, or via their own efforts if they have developer capabilities. As Don Joos noted on Day 1, they want to be both a provider and an enabler. Value today comes not just from a UC solution that delivers an integrated user experience across a suite of applications. With that in place, partners can then focus on specific customer challenges, and use the Connect platform to enable innovation to address them. In short, the solution isn’t all from ShoreTel; there’s lots of room for partners to build on it for each and every customer. A big step in that direction is to help partners educate their customers about the range of possibilities with Connect. 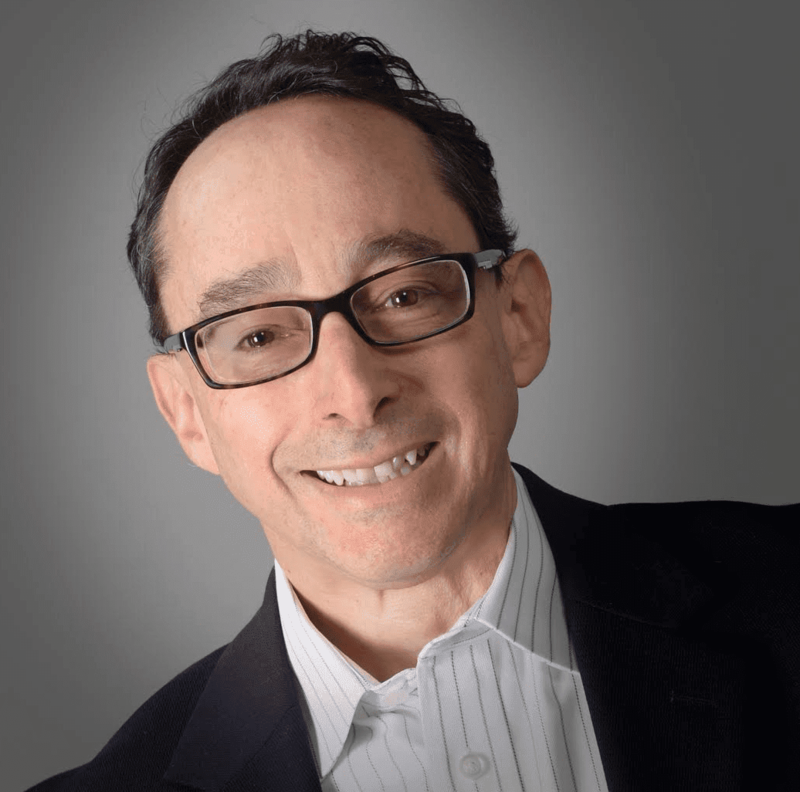 ShoreTel may be deeply invested in cloud, and partners are moving along that path, but end customers are still largely premise-based, especially SMBs. They tend to think in legacy terms, where phone systems have long life cycles, and communications applications need be managed internally. We saw a prime example of that during a session where partners and customers jointly told their stories. In one case, after the partner outlined the various UC deployment scenarios with Connect, the customer’s response was: “Cloud – really? You can do that?” The good news for partners is that even a little knowledge about UCaaS can go a long way, and there are plenty of customers who have yet to consider this option when moving from VoIP to UC. 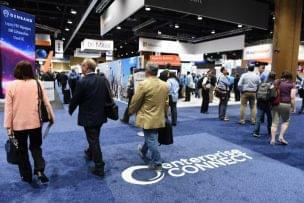 In order to accelerate this move and get more customers using Connect for UCaaS, there was another strong message from the sessions. The essence was for partners to get up to speed on the cloud: “adapt it, know it, use it, and show it”. This seems simple, but it’s really the best way for channels to bring new value to the table. The starting point is learning about cloud, but there must also be a desire to embrace it as part of how the partner does business. By using it every day, partners will gain the expertise and the confidence to talk to customers and show them what’s possible. The cloud remains abstract for many, especially those who think about communications in terms of hardware and network elements they can see and touch. Until customers can get past this legacy line of thinking, hosted option simply won’t resonate with them. With all the options being available on Connect, partners can now play a more consultative role with customers, asking them what they really want, as well as showing them what’s possible in the cloud. Not only will having this foundation enable partners to envision how UCaaS can really work for their customers, but it provides a common understanding for working with ShoreTel. For UCaaS to gain traction, the relationship between vendor and partner will be just as important as the relationship between partner and end customer. Adding customer value is certainly the end game with UCaaS, and the best way to ensure that is getting partners on the same page as the vendor when it comes to understanding and articulating just how that will happen with the end customer.